NBA caps are available from this section of Hatstore. 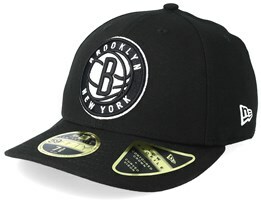 Choose from various basketball caps from the world's best league. 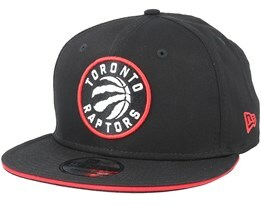 Our NBA caps represent the world's top basketball teams. 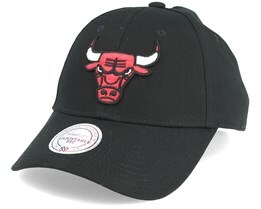 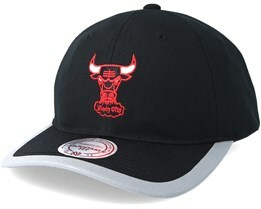 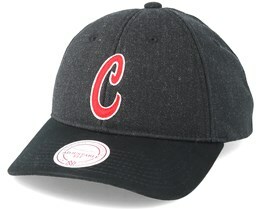 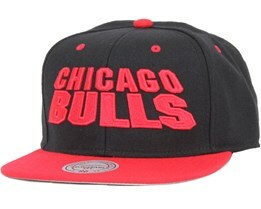 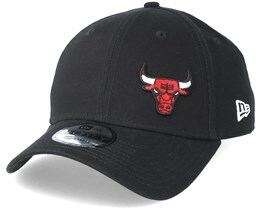 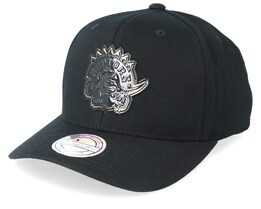 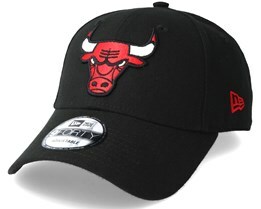 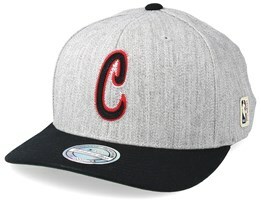 Choose between Chicago Bulls caps, Brooklyn Nets caps and much more at Hatstore. 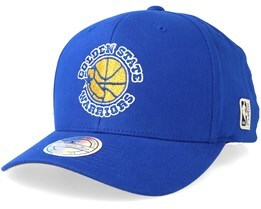 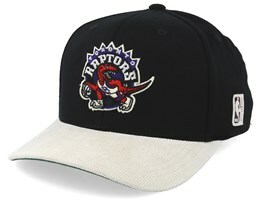 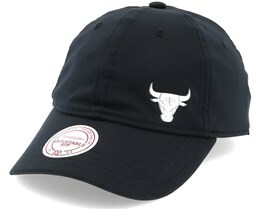 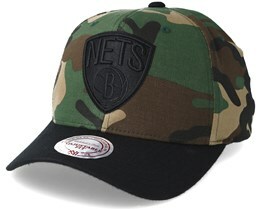 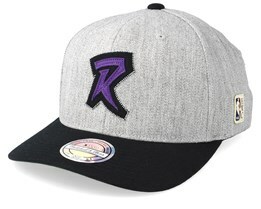 We have a wide variety of models for you to find an NBA cap that fits perfectly. 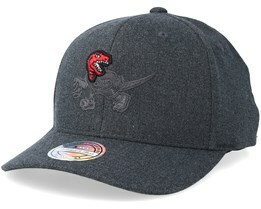 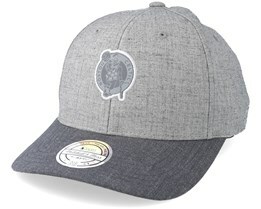 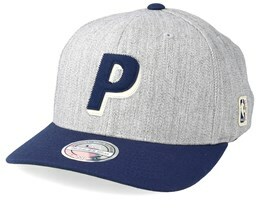 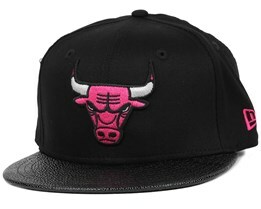 If you are looking for a new NBA cap, you have come to the right place. 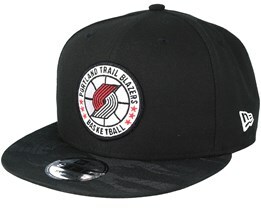 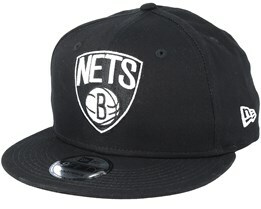 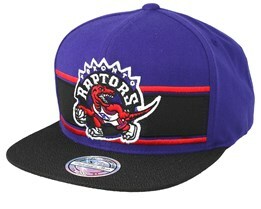 We offer the possibility to find your new NBA snapback. 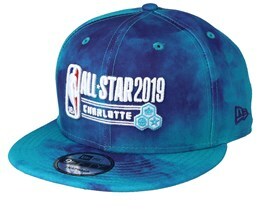 Since the start of the NBA in 1946, it has dominated the world basketball scene giving NBA caps a strong association to the long history of basketball. 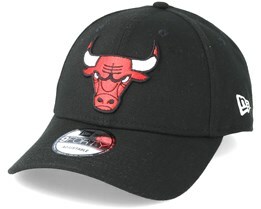 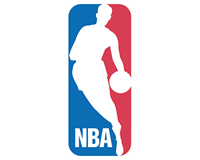 Below you can find products from the biggest brands who manufacture NBA licenced merchandise.